Hey! Anybody in there? It’s cold out here! Look who came to visit. 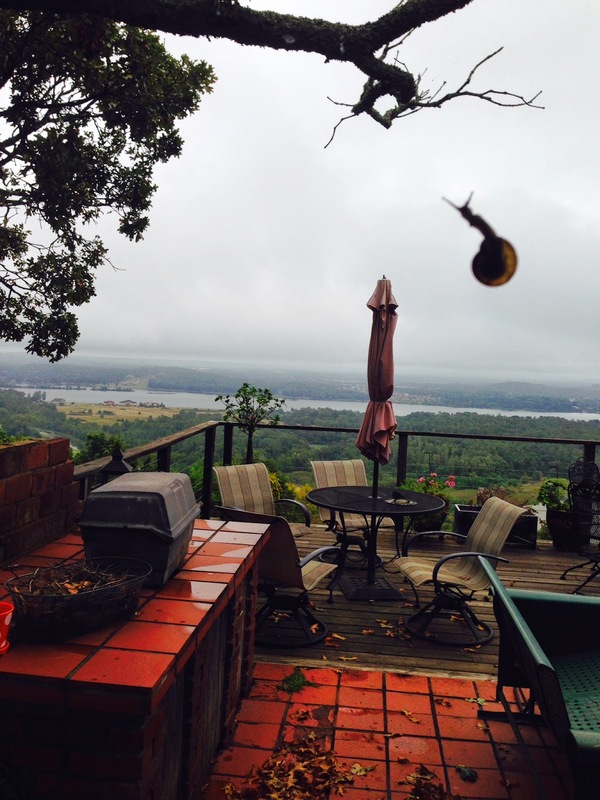 Mr. Snail showed up after that cold front blew through Monday. The way he craned his neck as if to peep through the patio door, I wouldn’t have been surprised to hear a tap on the glass. I can’t say that I blame him for seeking for refuge. That thunder storm got my attention, too. But even in the chilly aftermath, he didn’t belong in our house. (Timmy and Max would have batted him around like a hockey puck.) So I snapped a few pictures and relocated him to the flower bed where I hope he went wherever snails go in cold weather and curled up in that beautiful shell. As often happens after a major storm, the rest of the week has been glorious with autumn-blue skies and crisp temperatures. 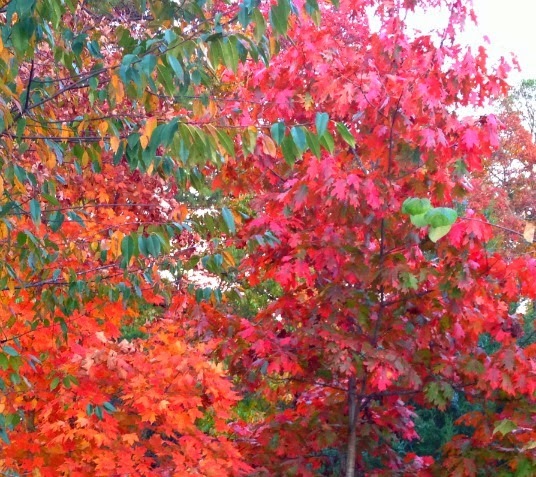 I enjoy the changing seasons, but I much prefer for them to ease in quietly. One morning soon, we’ll awaken to find that Jack Frost passed through in the night and painted the leaves brilliant reds and golds. That’s the way I like my changes to happen. There have been times when my life has shifted dramatically. Like Mr. Snail, as I tried to get my bearings, I knocked on some wrong doors or hung around places totally inappropriate for me. But fortunately, someone or something always came along to help me get back on track. Now when I sense a change is coming, I try to remember to ask God to open His doors and to shut the ones that are wrong for me. I look back to the times I’ve waited for Him and how He guided me, even out of my mistakes. I’ve grown through the process and, overall, feel blessed beyond anything I expected. Wherever you find yourself today, I pray you will have the patience to wait for God’s best, the understanding to recognize it when it comes and the courage to embrace it completely.